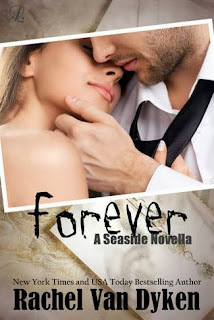 This is an amazing novella from the Seaside Series about Alec and Nat's wedding! It may be shorter than the other books but didn't lack the emotional punches that Van Dyken is known for. I truly enjoyed the rock star wedding and the fun that they had before and after the ceremony. Nat surprised me and Jaymeson well let's just say that we get to know Jaymeson more! There always seems to be some sort of Demetri problem and I loved the way that he resolved this one! Van Dyken definitely gives us a great story in a short amount of pages and this is a must-read for any Seaside Series fan! I was very happy that I got to 'attend' Alec and Nat's wedding! You can pick up your own copy of Forever via Amazon. I wasn't sure what to expect from this short story. I really thought it was a stand alone book (whoops) but I think it falls into a series. That said, I didn't feel lost or confused, I was fine considering I haven't read any of the other books. The story was compelling and I was easily drawn in. I felt like I needed to know why Courtney had such conflicting feelings toward her father. Although this is a short story it does not lack in emotion or depth! I was left wanting more information and answers about this family and their lives. I am hopeful that Maxfield has other books written or is writing another. This is a great short story that illustrates an important principle. You can pick up your own copy of Seeking Christmas via Amazon. I received an ARC copy in exchange for my honest review. Once settled in Rio Wells, Texas, John tries to ignore the fact that his cousin has taken a shine to Lily. 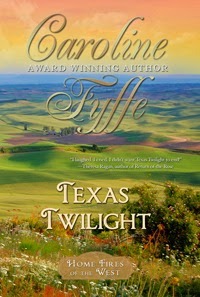 When a bounty hunter shows up looking for a priceless jewel that Lily has found stashed away in her aunt's belongings, Lily fears her dreams of owning her own shop--and of finding true love--are about to go up in flames...or, could that just be the glow of a beautiful ... Texas Twilight? Texas Twilight is the second book in The McCutcheon Family Series. We get to meet Luke's brother John, the brother who went away to medical school. When the story begins, immediately the action and mystery follows! John finds himself in the middle of a stage coach robbery among fellow passengers Lily and Harriett. Showing bravery in the midst of a dangerous situation, John is the perfect hero for the story! I completely enjoyed the scenes where he used his medical knowledge, it was very interesting to read how they performed medicine back then. Charity makes an appearance and her character is easy to love! She is feisty, tenacious and full of spirit! There is never a dull moment when Charity is around! Texas Twilight is a very emotional read! The characters face adversity and hardships and through these circumstances we get to see how they handle it and if they can 'hang' in this new town! 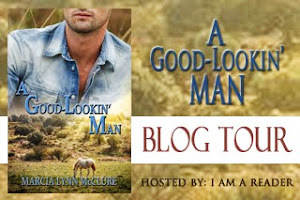 This fast-paced western romance is full of mystery and romance! The story is engaging, the setting is Texas, (you can't get much better than that for a western!) and the characters are good looking and intelligent! Bravo to Caroline Fyffe and I hope she is writing about another one of the McCutcheon family members soon! Maybe Dustin? Hint, hint! You can pick up your own copy of Texas Twilight via Amazon. Every year, the Christmas Carousel in South Howle takes a beating, and every year, Dash Bartholomew tenderly brings it back to life. It’s a job he started fifteen years ago, when Dash became Dasher, one of Santa’s reindeer, and accepted the worn leather harness now hanging on the hooks at the back of the carousel barn. The one with its beautiful, silver bells that once made the most wondrous sound in the world, and now lay quiet. That is, until Merry, a young, homeless woman wanders in looking for a place out of the cold. Unlike Dash, she can hear the sweet chimes of the bells, proving to him that it’s not the harness that’s broken. 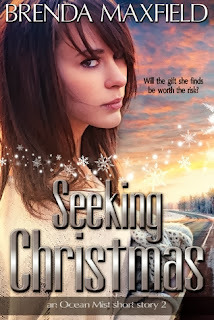 As Christmas draws near, Dash finds himself drawn to Merry and her quiet, stubborn pride. However, unable to hear the sleigh bells Dash isn’t sure what Christmas this year will bring, only that the magic in that harness is far less important than the woman he’s come to love. 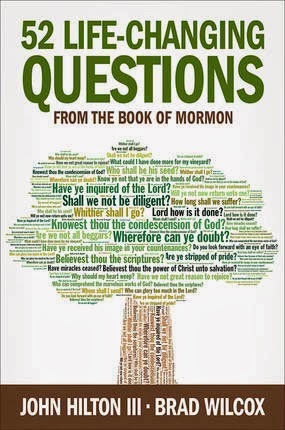 I grabbed a copy of this book when it was free on Amazon. 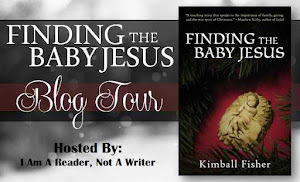 I honestly didn't read the blurb and I knew nothing about the book other than it had to do with Christmas. I was pleasantly surprised to find a heart-warming short story about Dash and a young homeless woman named Merry. His kindness towards her is so sweet and just what I like to read about during the holidays. I never saw the twist at the end coming, so it was a nice surprise. Silver Bells is a nice short story to get you in the Christmas Spirit! 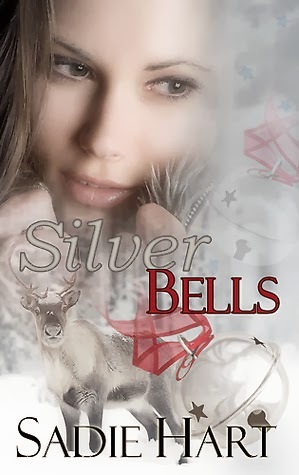 You can buy your own copy of Silver Bells via Amazon. Cassidy is down in Mexico trying to help in the war against human traffickers. She is so unsure of what she should do and whether or not she can make the commitment to share her life with Jesse. 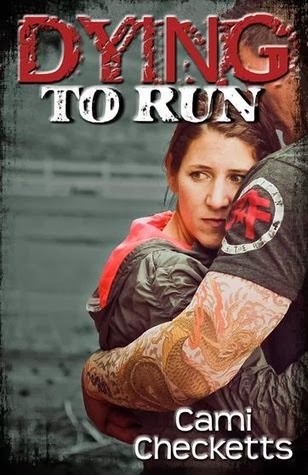 In this wonderful conclusion to the Run series, Cassidy learns what she is really made of and who is the most important person in her life. Checketts had me on my toes once again and my only disappointment is that the series has ended! 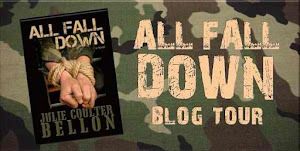 A must-read series for any action and suspense fans out there! 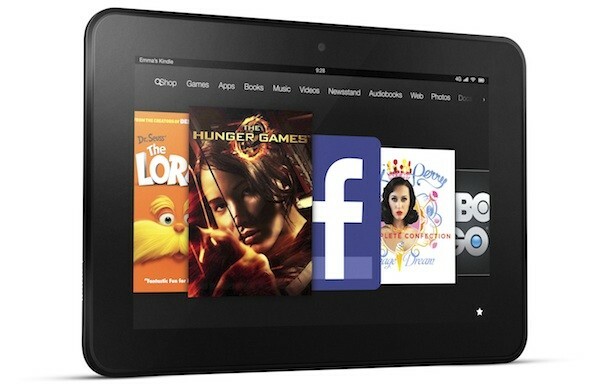 You can pick up your own copy of Running Home via Amazon. I absolutely love Melanie Dickerson! Her novels are a breath of fresh air! 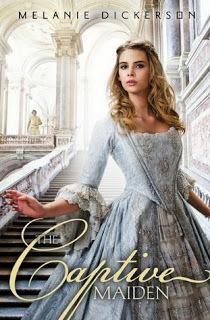 Check out her newest release today, The Captive Maiden! The cover alone would have me buying a copy! You can pick up your own copy of The Captive Maiden via Amazon. 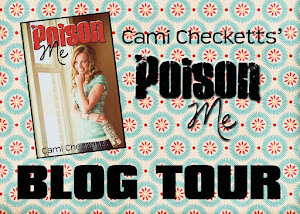 I flew through the pages of this novella which is the second book in the Running Home series by Cami Checketts. I loved the fast paced action (that began right away I might add) and the same great characters from the first book! 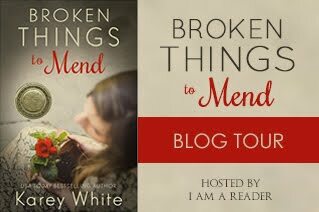 Cassidy is back and who knew that more trouble would come her way AGAIN? Checketts continues a great story and still leaves the reader wanting more! I was bummed that it was novella length, but I am pacified knowing there is one more book to hopefully give me the closure I need! 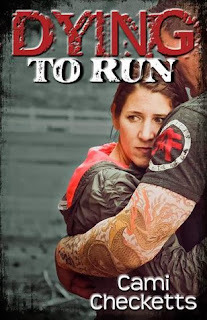 You can pick up your own copy of Dying to Run via Amazon. 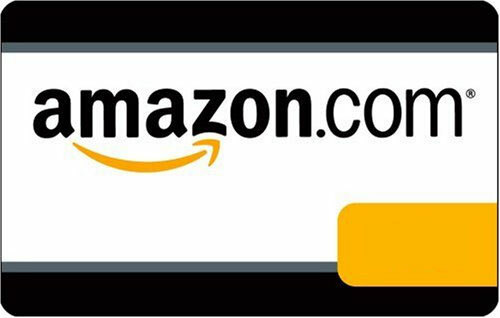  Size: 8" x 10"
Astraea Press Gives Back Giveaway!!! 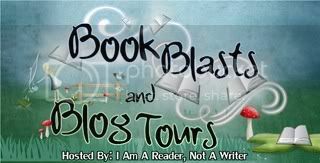 Astraea Press is one of my favorite publishers and they have some awesome authors! 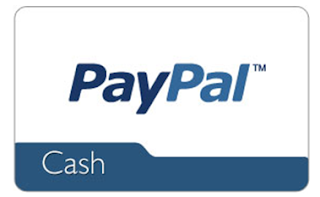 They are doing an awesome giveaway to win Paypal Cash, before Thanksgiving!!! 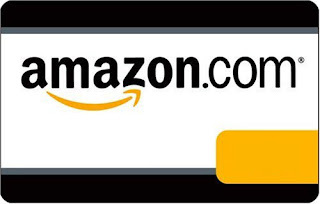 You can enter here through the rafflecopter! 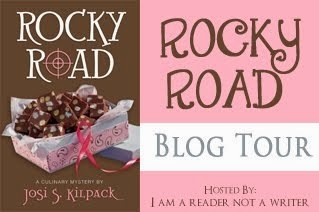 Good luck and be sure to check out their site and all of their great books! 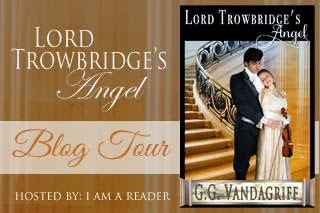 Excerpt: Because he was an angel, Lochedus carried the power of life and death in his touch. With the wave of his hand, he could calm an angry sea or rain down terrible destruction on the heads of the guilty. He could grant peace to the troubled and visit devastating disease on the deserving. But no matter how hard he tried he could not, that night, pull himself from the depression that threatened to tear him apart. It had taken the touch of a small boy to do what a mighty angel could not and the far- reaching fallout from the child’s selfless act would echo throughout eternity. Through the years, Lochedus had checked in on the boy, quietly keeping vigil – never speaking, only watching. Not one time did the boy acknowledge his existence or seem to see him again. Not even in his darkest hours did he call out for help. That is, until tonight. The boy, now an old man, didn’t beg for his own soul, but for the soul of another – the one he loved most in the world. And now, the angel would move Heaven and Earth – and Hell if he had to – to help the one to whom he owed so much. 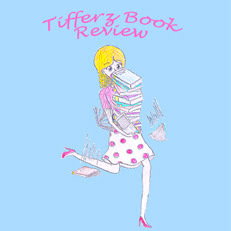 Praise for Illuminating Gracie: "A well-paced fantasy story of redemption and self-improvement." ~Kirkus Review (Sept. 1, 2013 Magazine) "Just the right amount of love story to the action packed plot line left this book a perfectly balanced read." ~Maryann (Amazon “Top 1000” Reviewers) "The story also contains little mysteries that keep you turning the pages, as gems of insight turn up along the way. It is a story of hope and redemption, and a beautiful request of each of us to let our light shine brightly." ~Kimberly Raadt Higgins (Amazon Review) "On a personal level, I can relate to Grace in so many ways. As I read, a lot of memories and feelings from my teenage and young adult years have come flooding back, some a little painful, others fun and exciting, even hopeful. Yet it also has me contemplating where I am today as a middle-aged adult; am I who I thought I would be, who I want to be?" ~N.J. Collar (Amazon Review) "The plot is masterfully drawn and keeps the reader guessing until the end. 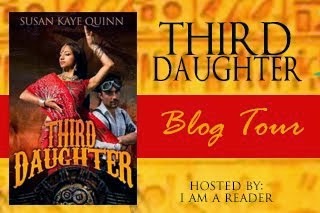 This book tells the story of the fight between good and evil in a young woman's life. 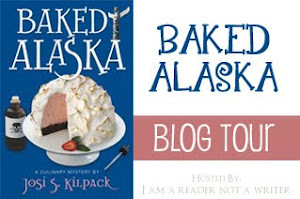 It is brilliant in its use of humor and emotion to draw the reader into the characters." J. Pitts (Amazon and Goodreads) Author Lisa C. Temple On thirty-nine Senior scrolls, the Headmaster of author, Lisa C. Temple's, small, private school wrote "Good Luck and best wishes for a prosperous future!" On the fortieth and final scroll, which was Temple's, the Headmaster penned the words, "Lisa, I can't wait to see to what use you put your unusual talents!" Temple spent the next 30 years trying to assuage her former leader's curiosity - and her own. She sold BMWs in her hometown of Montgomery, Alabama, and hillbillies (as a booking agent) in Nashville, Tennessee. In an effort to escape the enforced servitude of the Junior League, she even attended and was graduated from law school and passed the Alabama State Bar exam in 2002. Through it all, she battled problems and illnesses, many of her own making. But, it wasn't until her father - her hero - was diagnosed with Lou Gehrig's Disease (ALS), that Temple found her true calling - the "talent" that she finds joy in putting to use. "Illuminating Gracie," is loosely autobiographical and born from a desire to, if only, metaphorically right the wrongs of Temple's own past. It tells the story of a miserable old woman who is given the opportunity - by an angel - to go back in time and help the young girl she once was become the woman she should have been. "Illuminating Gracie," is the first book in a four-book series. The second book, "Instigating Gracie," is due for release in December 2013. Temple laughs when saying she has a loving and complicated husband she deserves, and a wonderful son and two loving stepchildren that she does not. She also shares her life with her beloved pets: Pomeranian, Phebe; Bordernese, Flash; and Tabby cat, MInx. 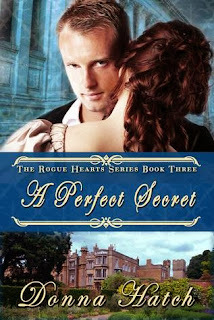 We finally get to read book three in the Rogue Hearts Series and it is a hit! 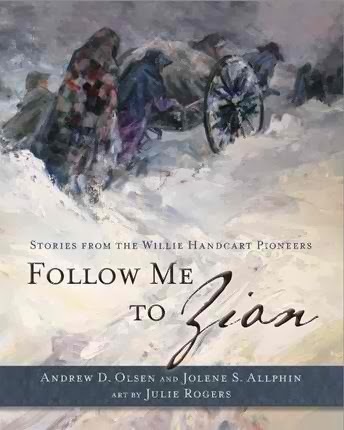 This book is about Christian's story, the youngest Amesbury brother. Hatch has done wonders with this novel as you will find yourself biting your nails while trying to figure out how Genevieve can ever get herself out of the mess that has become her life! There are secrets, revenge, twists and turns all rolled up with the emotional roller coaster of a woman on the run with the man she loves who just happens to not be her husband! 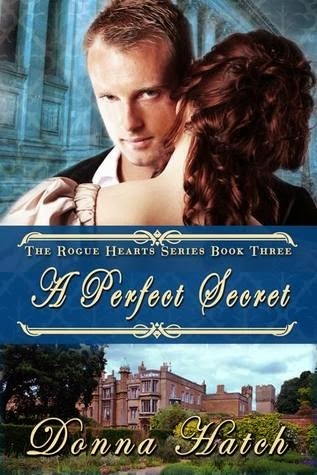 If you are a fan of a good suspense story, historical novels, or just a good read, then you will love A Perfect Secret by Donna Hatch! I highly recommend you read the first two books in the series before this one, just so you can understand the dynamics of the Amesbury family. A home run for Hatch, A Perfect Secret has all the great plays a book needs! I look forward to reading the next book in the series and I am hopeful it will be Grant's story! You can pick up your own copy of A Perfect Secret via Amazon. 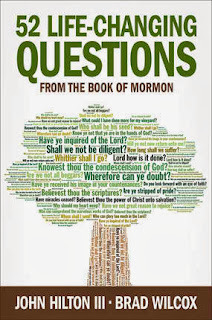 I received an ARC copy of this book for free in exchange for my honest review. Fighting for the Edge Two friends. Two dreams. 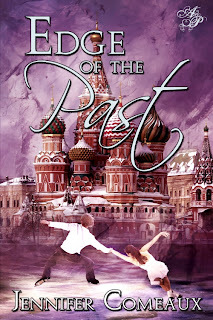 One night that changes everything… Ice dancer Aubrey London scoffs at romance. She’s focused on winning a medal at the upcoming Olympics and uses that as her excuse to avoid serious relationships. 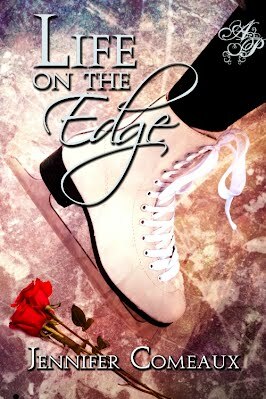 But when she and longtime friend Chris Grayden are thrown together by unforeseen circumstances, Aubrey finds herself questioning everything she's ever known about love, complicating her life both on and off the ice. 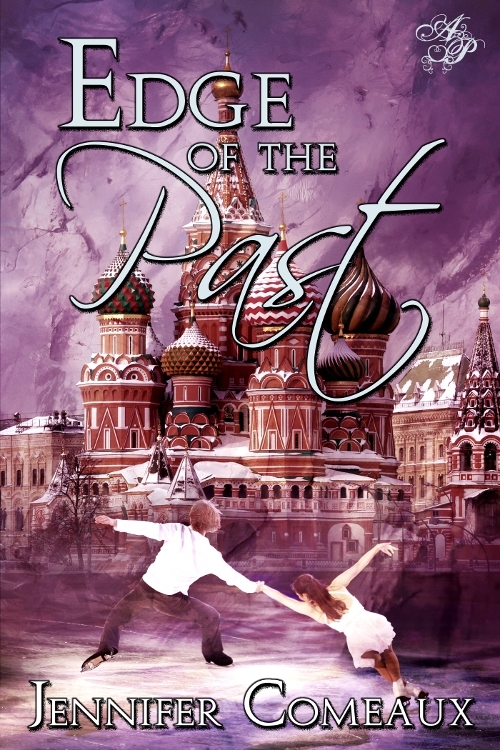 Pairs skater Emily Petrov embraces romance. She and her husband Sergei still act like honeymooners two years after their wedding. As Emily’s coach, Sergei provides constant support while she prepares to challenge for gold at the Olympics. But Sergei’s support might not be enough to help Emily overcome the one challenge she never saw coming. With the Games only weeks away, Emily and Aubrey are on the verge of realizing their dreams. But one snowy, stormy night sets in motion a series of events that will test them in ways they never imagined, giving them more to fight for than Olympic medals. 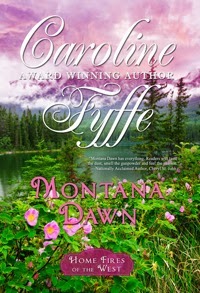 Montana Dawn by Caroline Fyffe is a great western romance novel. It didn't take long at all for me to become engrossed in the story of Luke who in the middle of a rainstorm, finds a young boy along with her mother who is in labor! 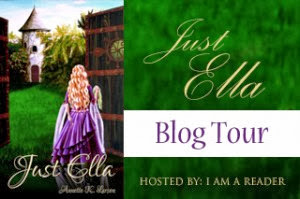 Faith is a young mother and she is hiding something, Luke is sure of it! Luke's character is completely intriguing; we find out that he has a different heritage from his brothers and finding out why is a complete surprise, yet a lovely way to round out the story. As a reader it was nice to read a book where both characters had something to learn about themselves. Montana Dawn is a good western full of cowboys, danger and a young woman who is hiding something from her past. 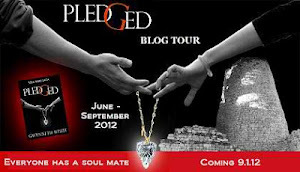 I loved the romance along with the suspense and action! The best part of this book for me is the sense of family and belonging that Fyffe's novel embodies. The reader feels as though they are experiencing every event along with the characters. 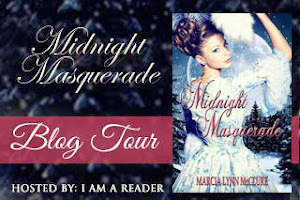 Her easy to read writing style will have the pages flying through this book that is sure to please! 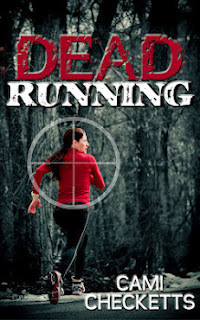 Dead Running is a great action/suspense novel that I could not put down!! We are seriously talking about burning eyes because I couldn't stop reading it! 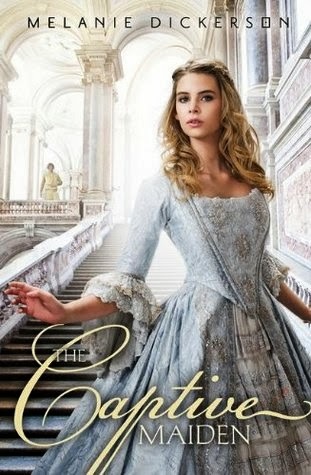 Cassidy's character is one of my favorites I have ever read! She is fun, vibrant, stubborn and bigger than life in her personality. She does what she wants,says what she thinks, and is true to herself. Her character is what makes this book pop! I loved the running aspect, especially since Cassidy really isn't a runner by choice and doesn't have a desire to be one! It is hilarious when she wins the entry to a marathon! She tackles life head-on and finds herself in all types of difficult predicaments. I was on the figurative edge of my seat throughout the book and Checketts keeps the reader on their toes until the very end! If you think this is a typical suspense book where you will have it all figured out...think again! Once I finished reading, I was 'running'to grab the two other books in this series because I couldn't get enough of Cassidy and her friends! You can pick up your own copy of Dead Running via Amazon.